The Zapa is a small, functional and very attractive, zamak handle. 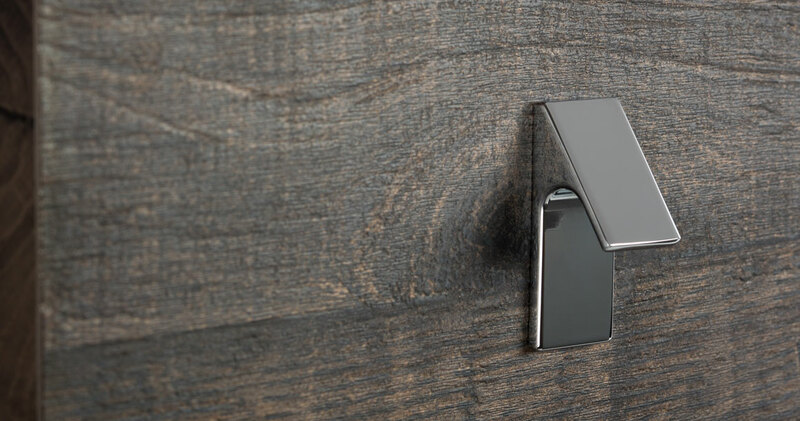 Its original design looks like a clip that has been fitted to the furniture, giving it added distinction. The Zapa can be opened with a single finger, in an easy, user-friendly way. 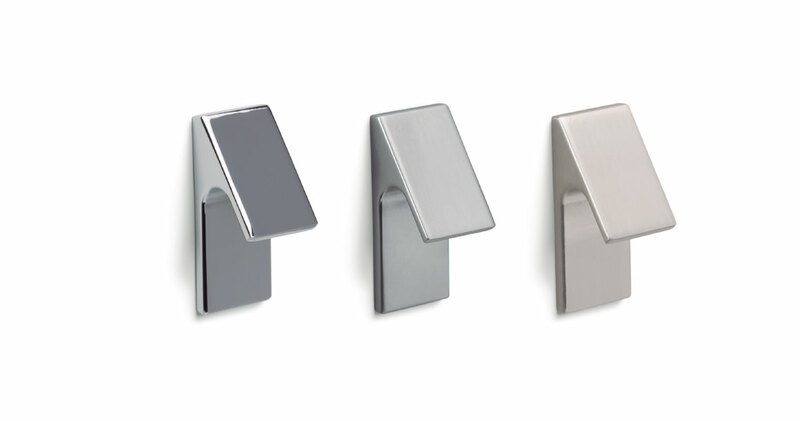 Available in polished chrome, matt chrome and brushed nickel finishes.